Ozone Pure Water Inc. representatives can be found throughout West Virginia to offer you great customer service and detailed information about how an ozone water treatment system can benefit your home. 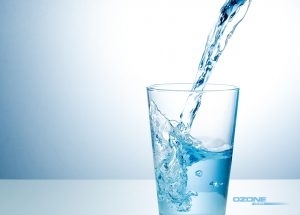 Have an endless supply of pure drinking water with an Ozone Pure Water Inc. treatment system. Your water can be filled with contaminants from bacteria, metals, organic compounds, and chemicals that can make your water cloudy, bad smelling, funny tasting, or potentially harmful to your health. Ozone water treatment eliminates bacteria and viruses from your water and removes contaminants including sulfur, chlorine, and even tannins and iron. 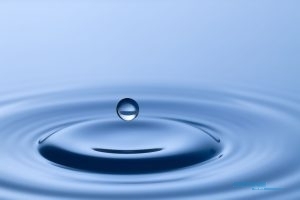 Whether your water is piped in or drawn from a well, our ozone purification systems can clean and purify your water. Don’t let cloudiness and bad smells and tastes affect your family’s water and drinking habits. Our systems are advanced and innovative and can be customized to fit your needs. Whether you are looking for a whole house filtration system that purifies your water before it even comes into your home, or you would rather have a point-of-use system that filters the water as it comes from a specified faucet or fixture, our vast inventory and same-day delivery virtually guarantees that you will have your perfect system fast. Each of our systems includes all equipment and materials needed, and installation is simple, making having an endless supply of clean, healthy water easier than ever. Ozone Pure Water Inc. specialty system can provide extra protection and comfort throughout your home. Our air dryer ozonators can help your treatment systems keep working at the best by providing ample ozone for your system’s use, while our pool and spa ozonator treatment systems provide safe, clean water for your family’s outdoor play. To learn more about the extensive Ozone Pure Water Inc. ozone treatment system line offered in West Virginia, call our water purification experts. Our professionals will perform a complimentary advanced water test on your water supply and discuss the results as well as which system would be most beneficial to your home and family. Call us today at 1.800.633.8469 to begin having clear, healthy water immediately. Updated on November 1, 2017 at 8:09 pm by Ozone Pure Water.